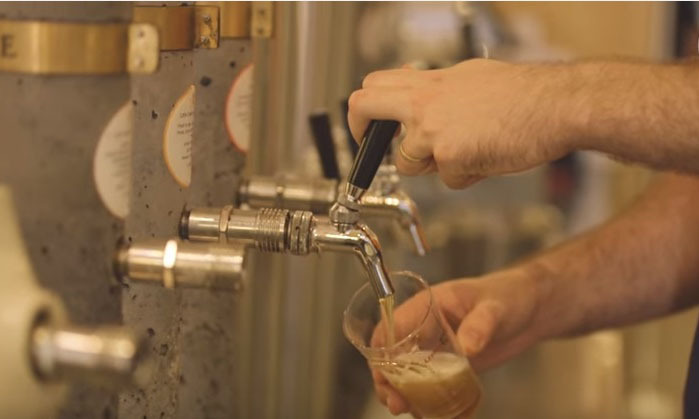 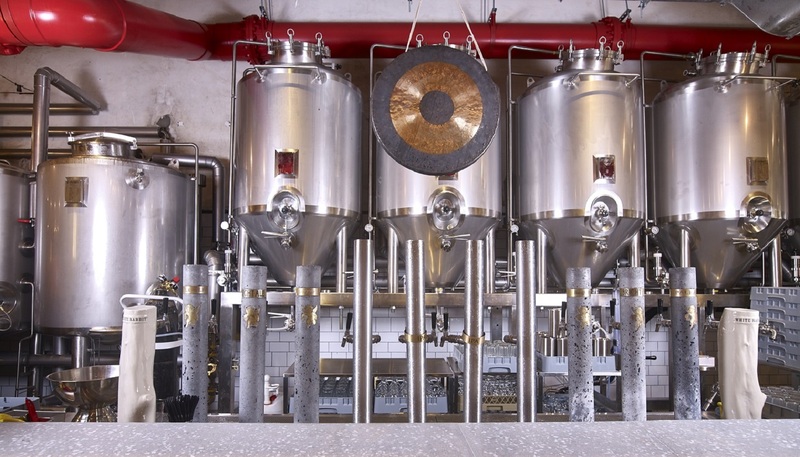 Watch Head Brewer Tom Champion takes you through the art of brewing in 5 episodes. 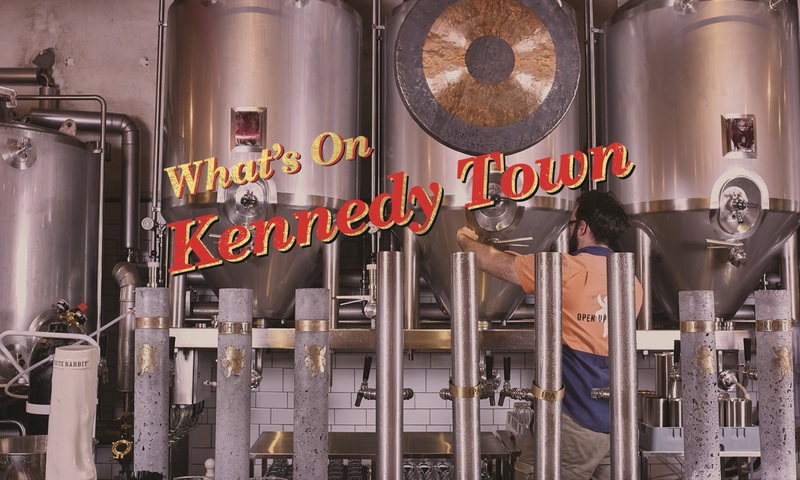 There will always be lots of happening at Little Creatures. 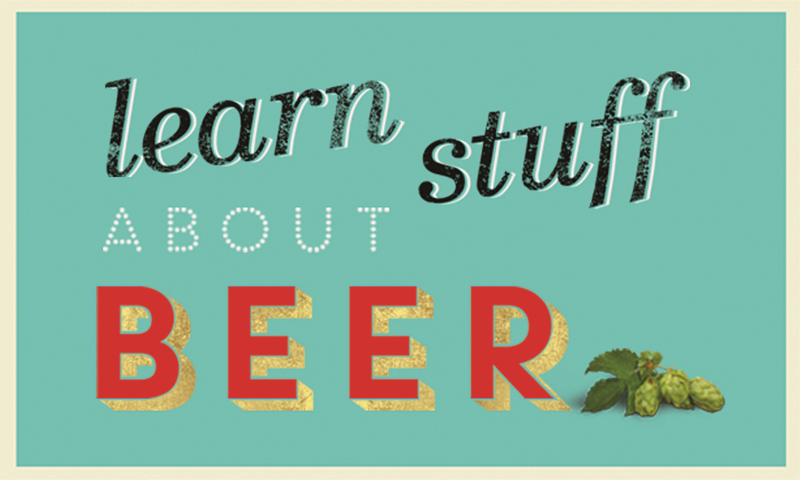 Read on to find out what’s on or drop in and chat to a Creature about it over a refreshing beer! 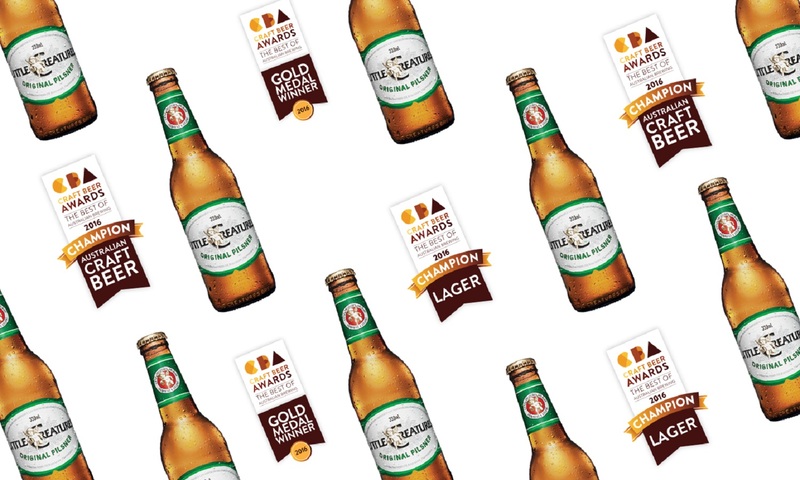 Fifteen years ago, the classic original Pilsner arrived in Little Creatures’ Fremantle dining hall, and it has been taking over Australia’s heart since day one.